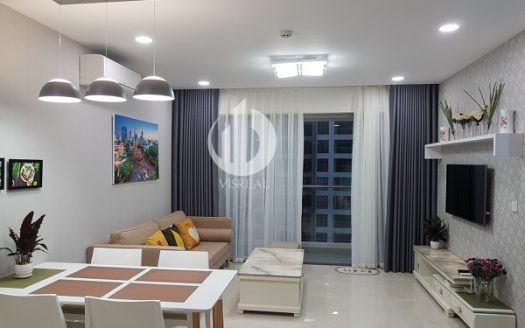 Following the grand success of Masteri Thao Dien (District 2) and M-One (District 7), the Masteri brand once again opened another luxury project with MASTERI MILLENNIUM Apartments in District 4. Located on Ben Van Don route, MASTERI MILLENNIUM Apartment for Rent will give you life-class, luxurious, and comfortable amenities. Therefore, it is worth to be considered as luxury apartments which meet all your desire for a nesting place. Firstly, MASTERI MILLENNIUM Apartments is a prestigious real estate project by A MASTERI DEVELOPMENT. 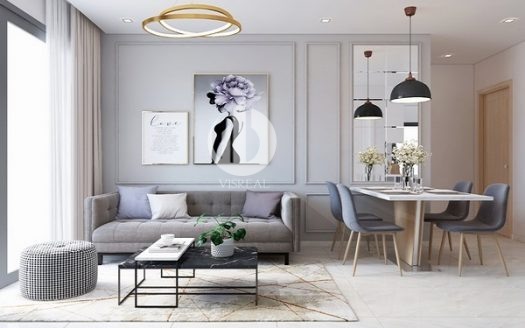 A perfect combination of modern architecture and exquisite interior design, MASTERI MILLENNIUM will deliver a high-end living environment – luxurious, private and timeless. 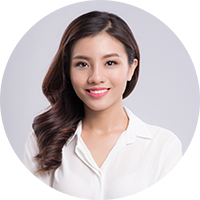 Also, MASTERI MILLENNIUM is located next to the Financial District; therefore, it is considered as “Wall Street of Vietnam”. Mere minutes away from the city center, our residents are literally a stone throw’s away from any desired amenity. Why spend countless hours in transit when you can instead focus on one’s enjoyment of life, family, and friends! 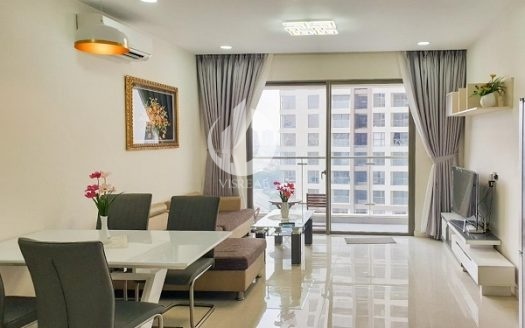 Located in the golden land area of District 4, the Millennium luxurious apartment project shows its prominent appeal in the real estate market and the wise choice of Thao Dien investor. 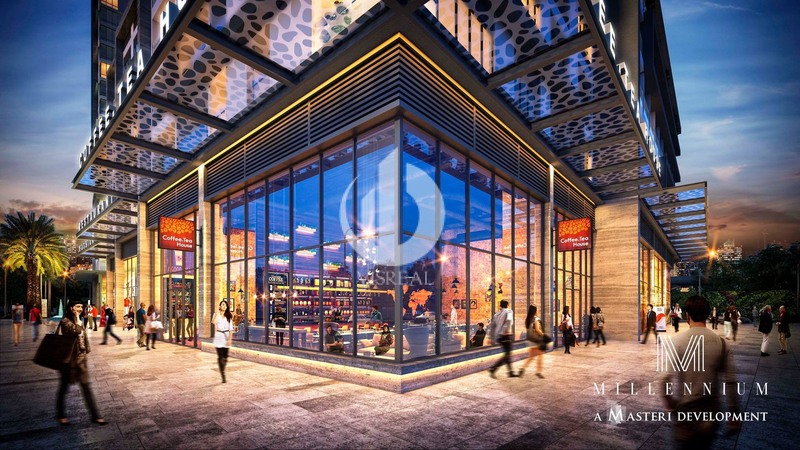 With its location at 132 Ben Van Don – the most developed center in district 4, Millennium Masteri converges all the elements to become a successful real estate project. Furthermore, from here, you can quickly move to Districts 1 and District 7. It is also the intersection of major streets in the city such as Ben Van Don, Hoang Dieu or Tran Hung Dao Street. 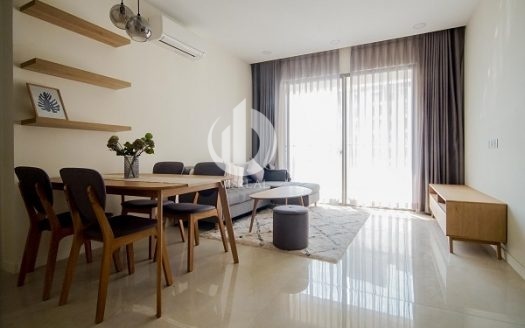 In addition, the residents living in Millennium Apartments District 4 also can enjoy the romantic beauty of the Ben Nghe River with a panoramic view of the city. Moreover, the project is close to many commercial centers, financial service centers, administrative centers, schools, hospitals, and many other facilities. Made in the latest modern design, MASTERI MILLENNIUM Apartments employ some of the world’s most talented architects. Their vision and extraordinary skills have created a design that will remain timeless, unique and eye-catching. Hence, MASTERI MILLENNIUM perfectly combines exquisite interior design, nature, and natural surroundings, elegance and refinement. 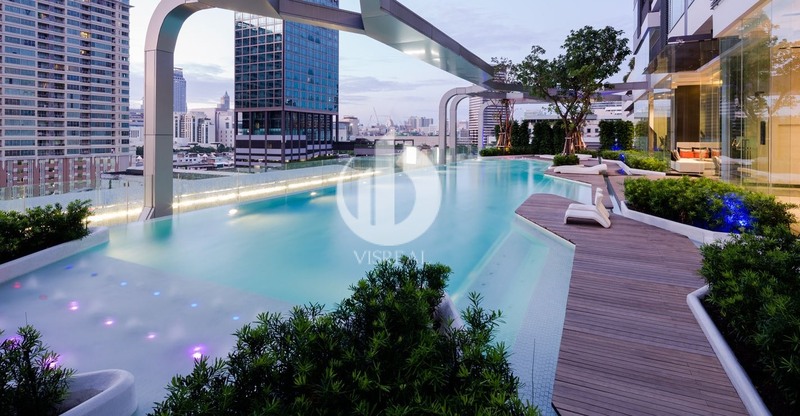 Without a doubt, MASTERI MILLENNIUM will become the most prestigious apartment complex in HCMC. All residents in MASTERI MILLENNIUM Apartments will have their very own heavenly view. Regardless of the time of day, the panoramas are spectacular: from the city’s evening lights, welcoming the dawn, the meandering afternoon Saigon river and the endless dramatic Saigon skies. MASTERI MILLENNIUM Apartments is a large-scale project with two 34-storey towers and three basements. Of which 25 stories consist of 1000 apartments for customers, 6 floors meet commercial needs. The total number of ordinary apartments is 650 apartments with 3 main types: one-bedroom apartment, two-bedroom apartment, and three-bedroom to meet the needs of the customer. The one-bedroom apartment has an area of 53.6sqm. Its makes up 25% of the project and is suitable for newly married couples with the luxurious and modern design. The two-bedroom apartment makes up 30% of the project with an area of 65.11sqm to 74.92sqm. It is suitable for families of two generations. Finally, the three-bedroom apartment with an area of 97.84sqm to 107.88sqm makes up 20% of the project. It is suitable for the families of many generations. The rest of the project is for 20 Penthouse apartments and 300 Office-Tel apartments make up about 25% of total apartments. Officetel Millennium is designed with self-contained facilities, so staff can live and work in the same building, minimizing travel time. All rooms have large balconies, airy with natural light, saving maximum energy consumption. 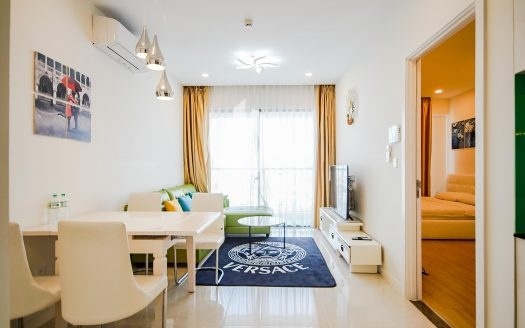 Mere steps from their front door to Shophouses, our residents can enjoy the entertainment complex, health care spa, and numerous restaurants, cafes offering any number of cuisine specialties available. Shophouses at MASTERI MILLENNIUM are the next step in building an urban residential community, creating unique and modern stores with world-class brand name serving all special needs of our residents. In addition to an array of international-standard amenities, being in MASTERI MILLENNIUM Apartments – right next to District 1’s CBD enables our residents to connect easily to other neighboring districts (District 2, District 4, District 7…) to enjoy all the entertainment centers, high-class restaurants in the city center or nearby. For that reason, MASTERI MILLENNIUM truly propels urban lifestyles to new heights. Why choosing MASTERI MILLENNIUM Apartments for Rent? Millenium Apartment – Bring you the modern rhythm of life in the heart of the city.